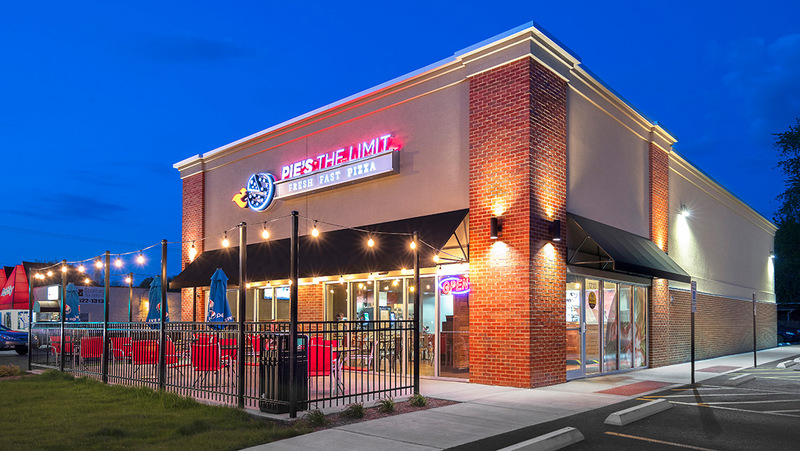 We provided complete architectural services for a new restaurant and an interior build-out in Springfield as well as an interior build-out in Champaign. The new building features a 70 seat main dining room, patio seating, service area, kitchen, storage, dishwashing room, walk-in cooler/freezer, restrooms, and storage space. The interior build-outs are laid out in a similar manner but seat fewer people.